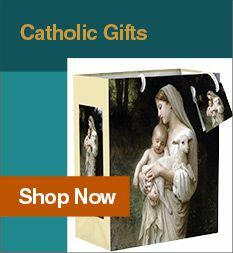 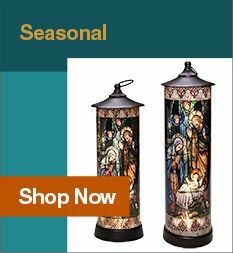 The Leaflet Missal Company publishes a variety of items for your spiritual and educational needs in our online Catholic book store. 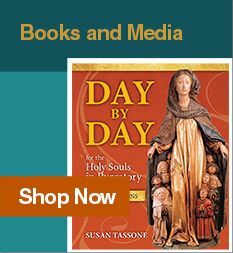 Browse our line of Catholic books below, including prayer books, recordings, catechesis, and casual reading. 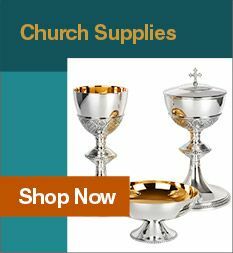 We feature materials and activities for all ages from 1 to 101.